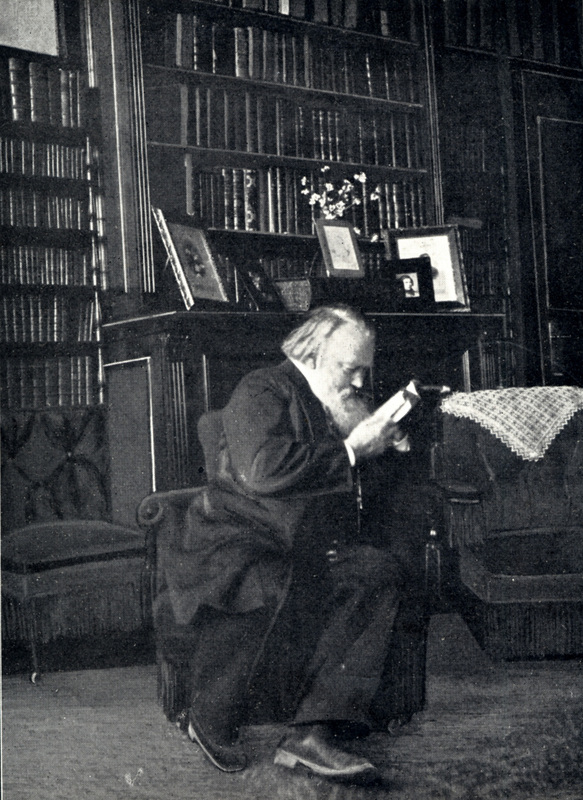 Now one of the cornerstones of the violin concerto repertoire, Johannes Brahms’s D major Concerto had a decidedly rocky start in life. 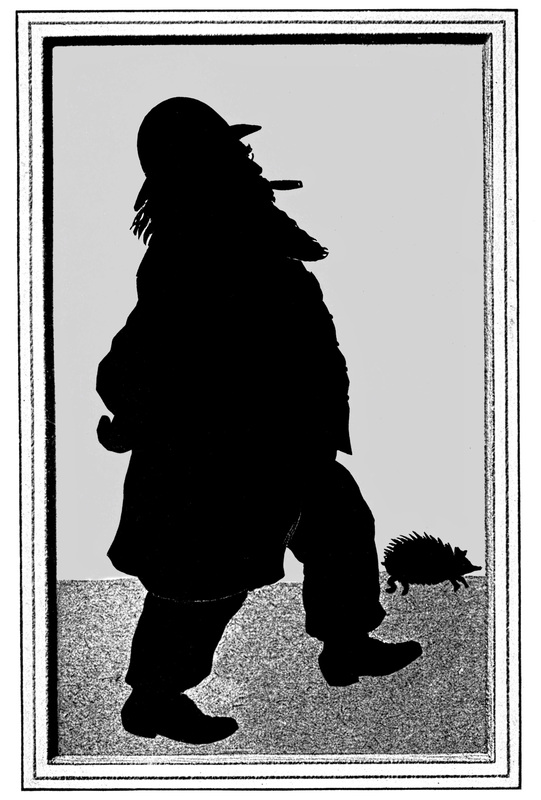 Brahms wrote it on holiday at Pörtschach in 1878 and originally planned four movements, including a scherzo, but jettisoned the inner two in favor of what he jokingly called a ‘feeble Adagio’ with a long oboe solo. 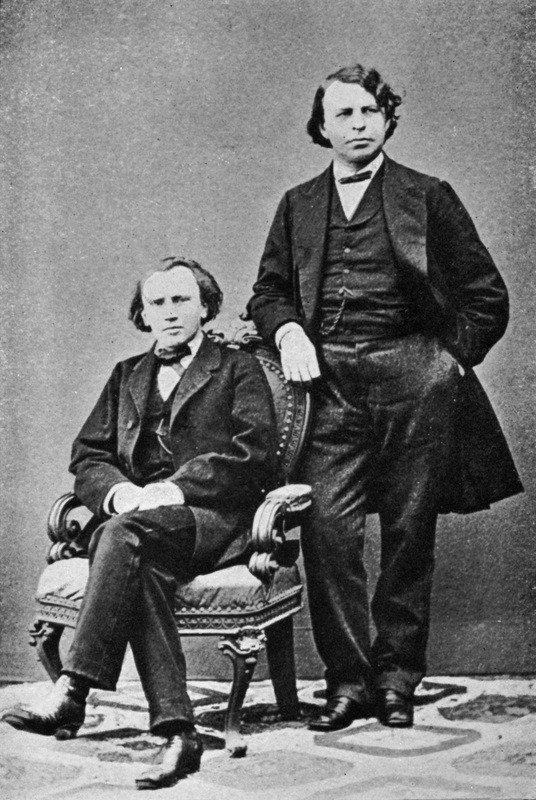 His friend Joseph Joachim was always the designated soloist, in fact Brahms even drew on Joachim’s ‘Hungarian’ Concerto for inspiration, especially in the finale. He wanted a fast tempo for this Allegro giocoso but Joachim found it ‘very difficult’ and persuaded him to add the qualifying words ‘ma non troppo vivace’. 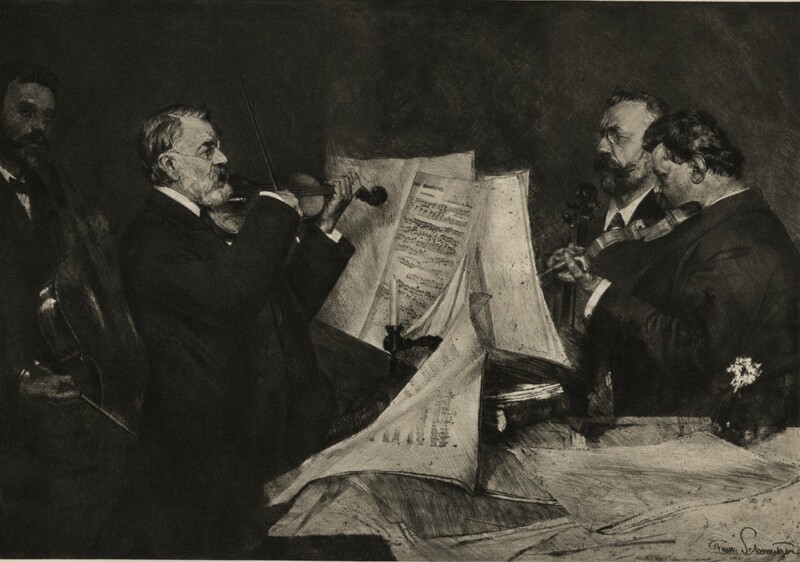 Such players as Adolf Busch, regarded as Joachim’s successor, and Jascha Heifetz opted for the composer’s original wishes and played it very fast, Busch with a pronounced gipsy inflection. When Joachim gave the concerto a try-out at the Berlin Hochschule, he was attacked by some of the German newspapers for performing such a ‘barren production’ and making the student orchestra play such ‘unmitigated rubbish’. The premiere in Leipzig on New Year’s Day 1879, with Brahms conducting for Joachim, went better than many people have alleged; but for the first Vienna performance Brahms asked Josef Hellmesberger to take the baton. Joachim gave the British premiere at London’s Crystal Palace on February 22, 1879, with August Manns conducting; however, the cooling of his friendship with Brahms, who took Joachim’s wife’s side when his marriage collapsed, seems to have put him off campaigning actively for the concerto. Most of his colleagues disliked it: Hellmesberger called it a concerto not for, but against, the violin; meanwhile Pablo Sarasate said he was not going to stand around in the Adagio while the oboe had the best tune in the piece. Three of Joachim’s pupils, Marie Soldat – dubbed ‘Brahms’s understudy’ by Hans von Bülow – Gabrielle Wietrowetz and Leonora Jackson, born in the year of the work’s premiere, did as much as anything to help the concerto to gain a foothold. The generation of fiddlers including Huberman, Busch and Szigeti then clinched its popularity. Two great violins can confidently be associated with early performances of the Brahms Concerto. 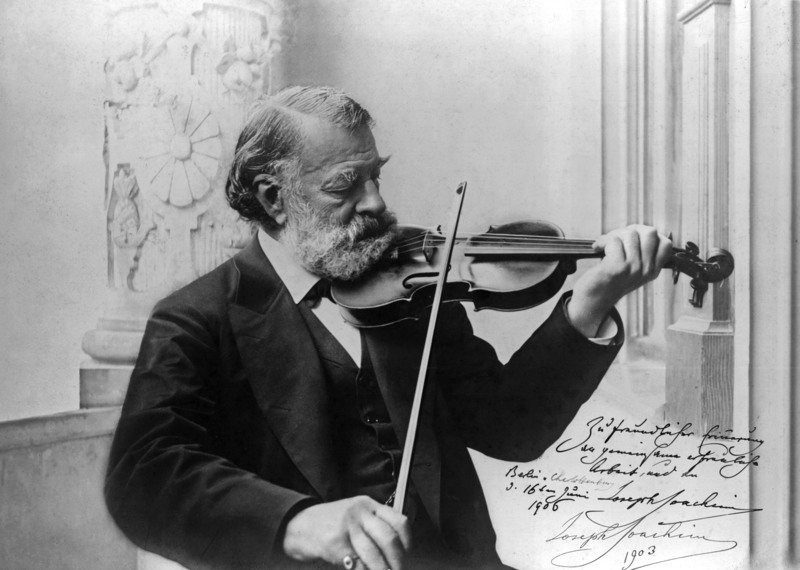 Joseph Joachim gave the premiere on the 1714 Stradivari now known as the ‘Joachim’. He bought the violin in 1849 when he was 19 and it was his main concert instrument from then on. Its asking price was 300 louis d’or (£240) but Joachim’s uncles, who were funding the purchase, balked at such an amount. Joachim was prepared to make up the difference himself but the uncles would not consent. 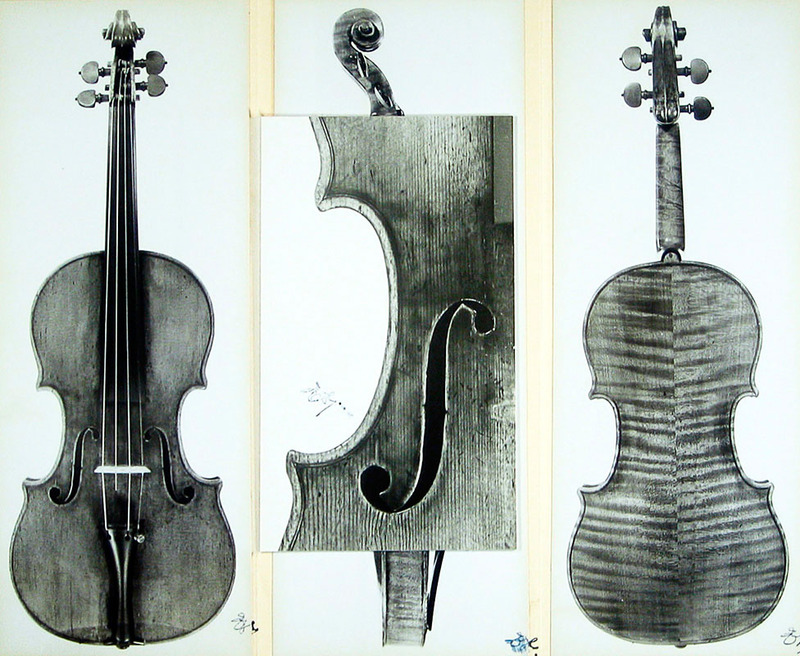 When the owner saw how badly Joachim wanted the instrument, he came down to 250 louis d’or (£200), which was still the highest price paid for a violin up to that time. 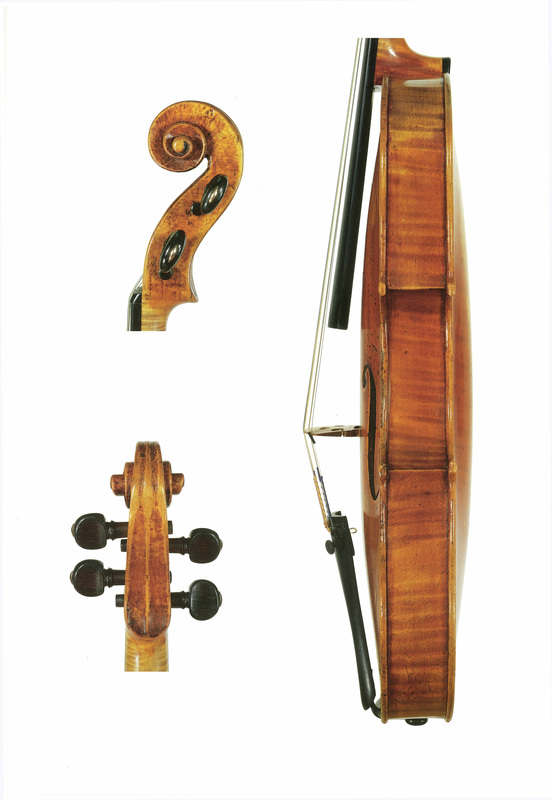 Joachim owned this Strad until 1885. 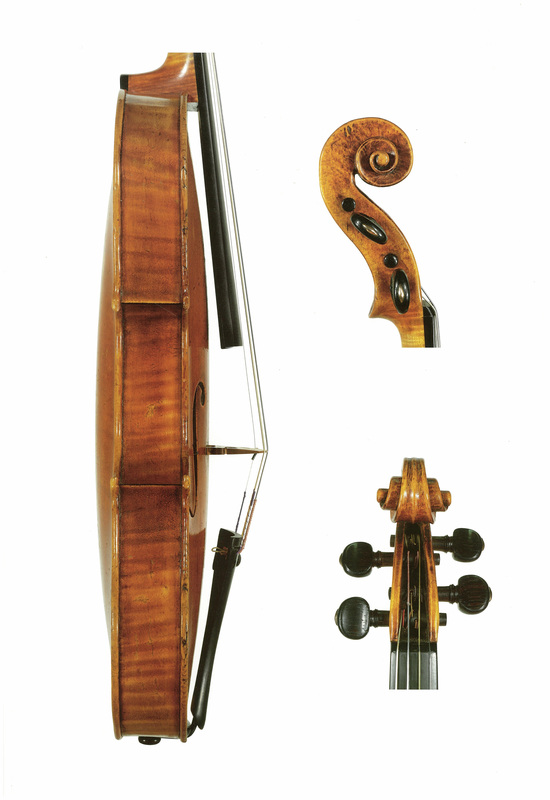 Marie Soldat, an early advocate of the concerto, used a 1742 Guarneri ‘del Gesù’ as her main instrument from 1899. It was bought for her use by the head of the music-loving Viennese Wittgenstein family, Baron Karl – another member of the clan sponsored her string quartet. All her Brahms concerto performances from then on were given on this instrument, including one in Cologne in 1903 with Brahms’s favourite conductor Fritz Steinbach (the young Adolf Busch was present) and one in Leipzig in 1905 with Arthur Nikisch. 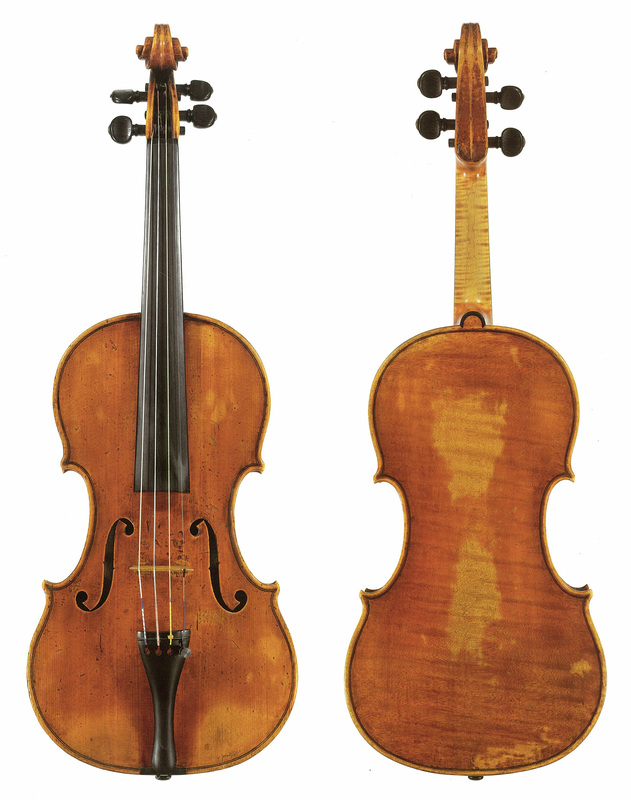 Now known as the ‘Soldat’, this violin is played by Rachel Barton Pine, who has recorded the concerto on it. Two wartime live recordings from New York, with the Philharmonic-Symphony, stand out among the concerto’s performing history. In 1943 Adolf Busch’s performance with William Steinberg was recorded, while Bronislaw Huberman, whose performance as a 14-year-old in Vienna was praised by the composer, was captured in a 1944 concert conducted by Artur Rodzinski. Like Heifetz’s and Szigeti’s various recordings, both are admirable correctives to the current trend for making the outer movements slower and slower. 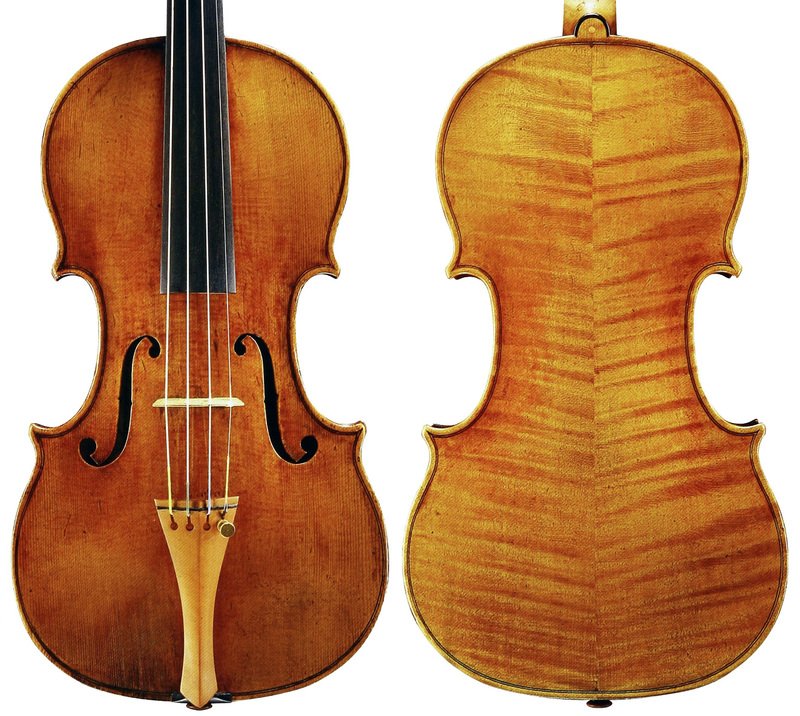 Huberman is probably using his 1731 Guarneri ‘del Gesù’ and Busch his 1732 ‘Wiener’ Strad. Faust plays the ‘Sleeping Beauty, Dornröschen, Boeselager’ Stradivari of 1704, on loan from Landeskreditbank Baden Württemburg. 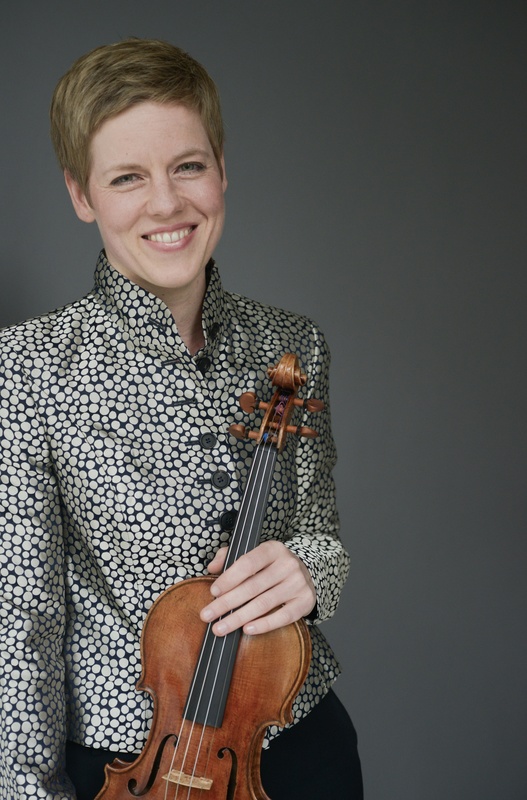 She recently talked to us about discovering her violin, its history and her approach to the Brahms concerto, which she will perform with the LSO on 7 May. 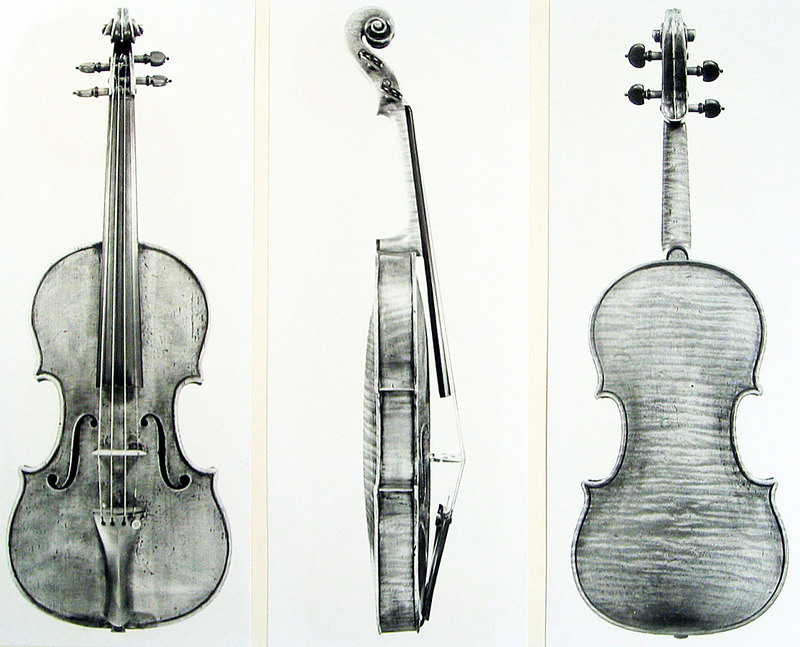 The violin lay forgotten for 150 years in a family’s cupboard and then spent the Second World War in a safe in Switzerland, hence its nickname, the ‘Sleeping Beauty’. It was played for five years by a Swiss concertmaster, but Faust, who has played the violin since 1996, is the first soloist to use it. ‘I’m a big Brahms fanatic. Brahms was somehow always there. It took me a while to look at the violin concerto in a different way; when I heard it as a kid it always sounded so much like a fight, especially the last movement which was a real battle. And yet it is meant to be giocoso. I learned it when I was 15 with a huge sound all the way through. It took me a long time to look carefully and realise that most of the piece is written in piano and pianissimo. There are so many tender dynamics. It is such a delicate and intimate piece all the way through.